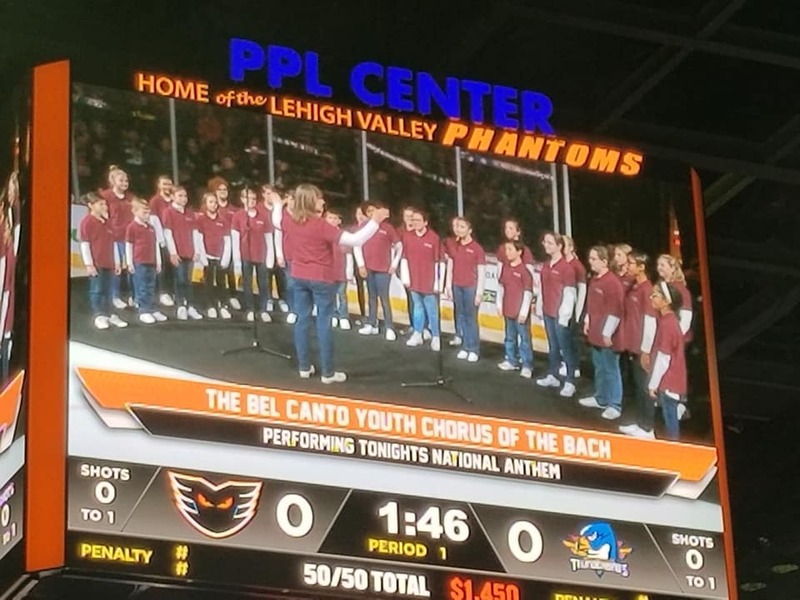 The Bel Canto Youth Chorus of the Bach Choir of Bethlehem provides an educational and artistic musical experience for children of diverse ethnic, religious and cultural backgrounds and nurtures a sense of accomplishment and community through the outstanding performance of diverse choral repertoire chosen specifically for the young voice. Each season classical, contemporary and traditional works from around the world are included as are the compositions of J.S. Bach. 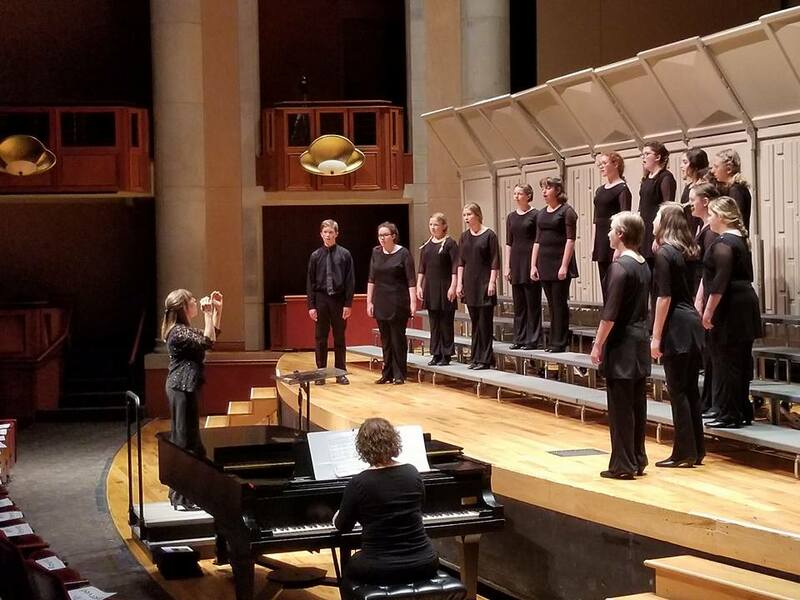 Founded in 1993 by its current artistic director Dr. Joy Hirokawa, Bel Canto is comprised of auditioned treble singers from five counties in southeastern Pennsylvania. 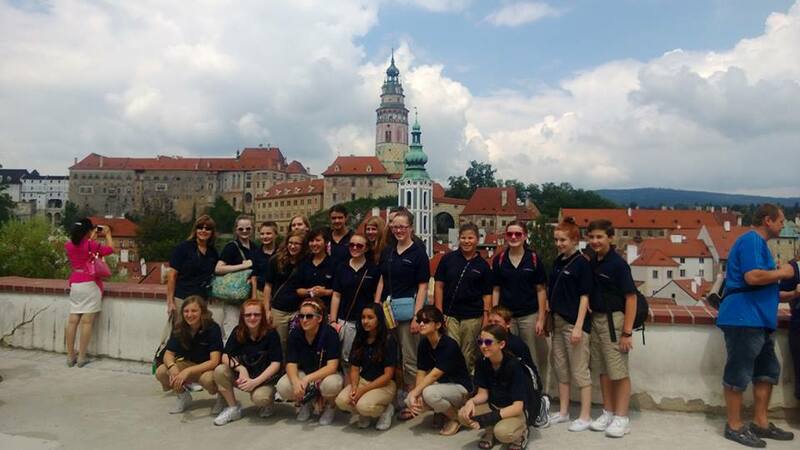 The choir has developed an international reputation for performing diversified choral repertoire at the highest standard of musical excellence and style and has been invited to perform for numerous music conferences, including the Eastern Division ACDA, Eastern Division MENC, PMEA, AGO, and Pennsylvania ACDA conferences. In 2013, the choir completed a recording with The Bach Choir of Bethlehem for a Christmas CD that was released on the Analekta label. Bel Canto was the winner of The American Prize in the Children’s Chorus category (2011), performed a Concert for Peace with Philadelphia based Atzilut (2009), and was part of the Philadelphia premiere performance of John Adams’ On the Transmigration of Souls, presented by the Mendelssohn Club of Philadelphia. 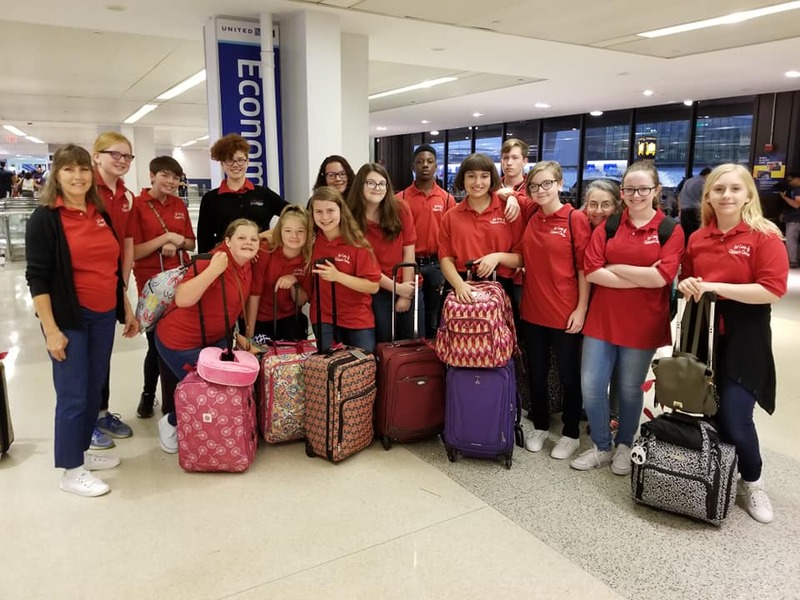 Tours have taken the choir to Central Europe, Italy, Ireland, Canada, England, Oregon, Brooklyn, Disneyworld, Ohio, and twice to Hawaii for the Pacific Rim Children’s Choral Festival under the direction of Henry Leck. In July 2018, Bel Canto merged with The Bach Choir of Bethlehem. New initiatives this season include a residency with Dr. Rollo Dilworth in the Allentown School District, the third year of the new Choral Village Summer Camp, and a work commissioned by The Bach Choir from Gwyneth Walker to celebrate Bel Canto’s 25th anniversary. This will premiere at the 112th Bethlehem Bach Festival in May 2019. 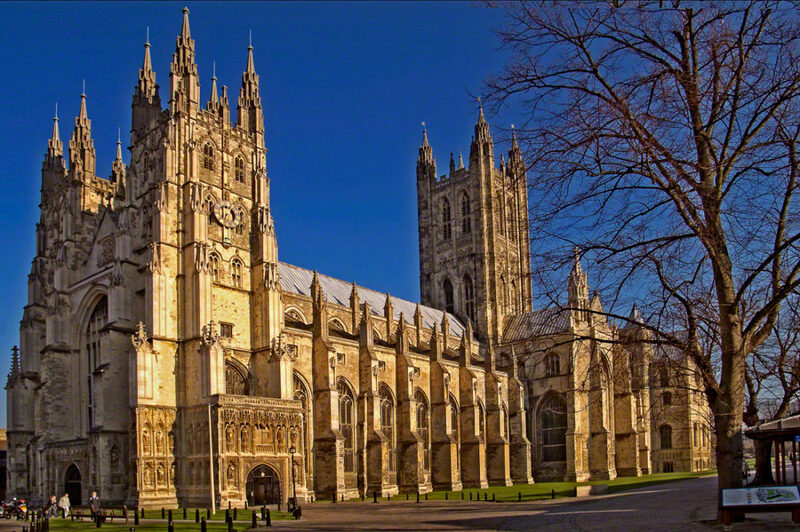 In summer 2019, Bel Canto will participate in the International Children’s Choir Festival in Canterbury and London, England. Please scroll down or use the “Jump To” window on the upper right corner to learn more about Touring. Tickets online $11 each, $15 at the door. Featuring the debut of a new choral work by Gwyneth Walker. Her commissioned work that will debut at this year’s Ifor Jones Chamber Music Concert at the Festival, was composed to celebrate the merger of the Bach Choir of Bethlehem and The Bel Canto Youth Chorus. 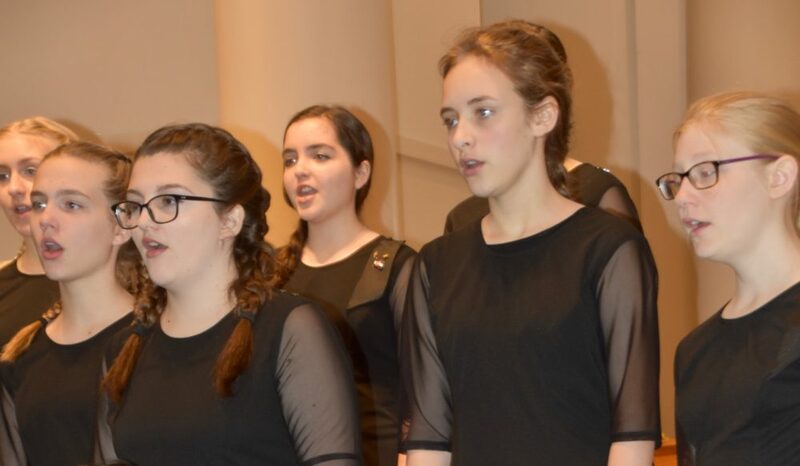 Noted for its innovative and artistic programming, the Bel Canto Youth Chorus is comprised of Preparatory, Intermediate, and Concert Choirs. 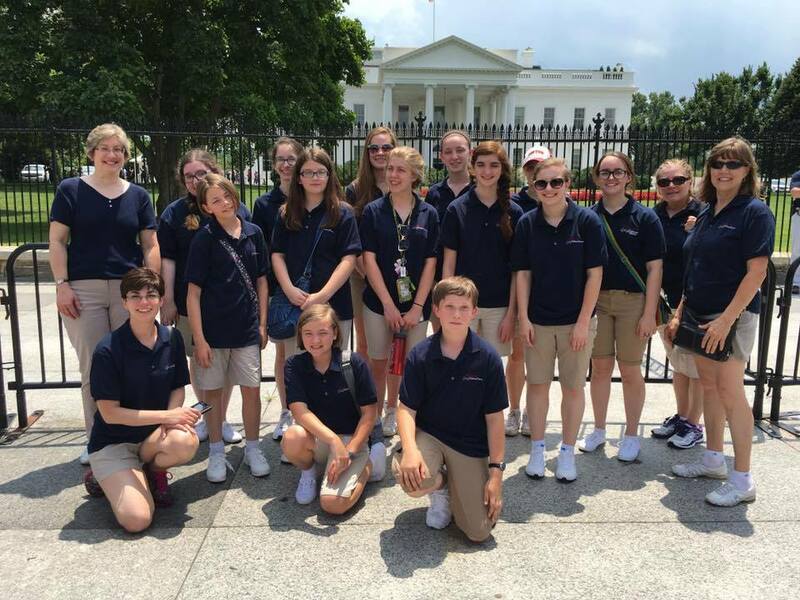 In addition to performances throughout the greater Philadelphia and Lehigh Valley areas, tours have taken the choir to Ireland, Central Europe, Italy, England, Canada, Hawaii, and Disney World. 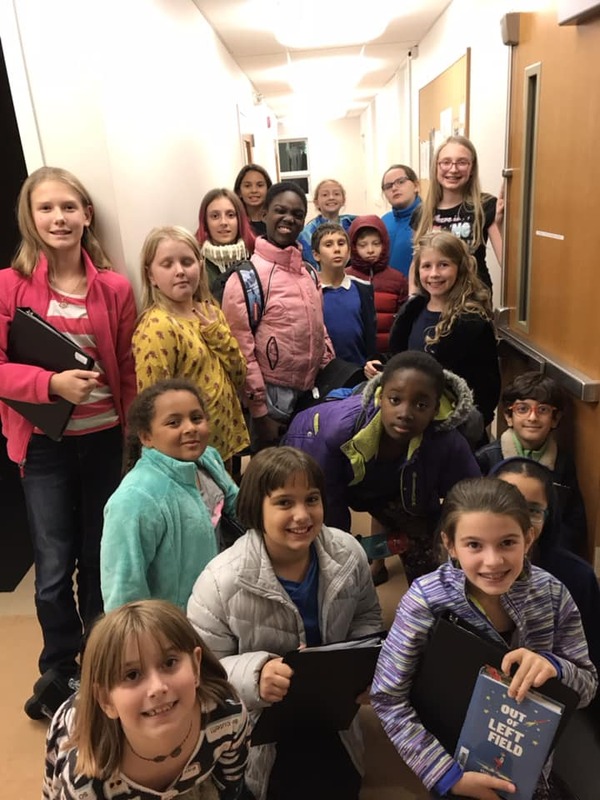 At weekly rehearsals, Bel Canto choristers are provided with an educational and artistic experience that encompasses far more than just singing. 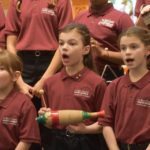 Choristers learn about different cultures, religions, and lands through music, and develop friendships with other children who share their passion for music-making. 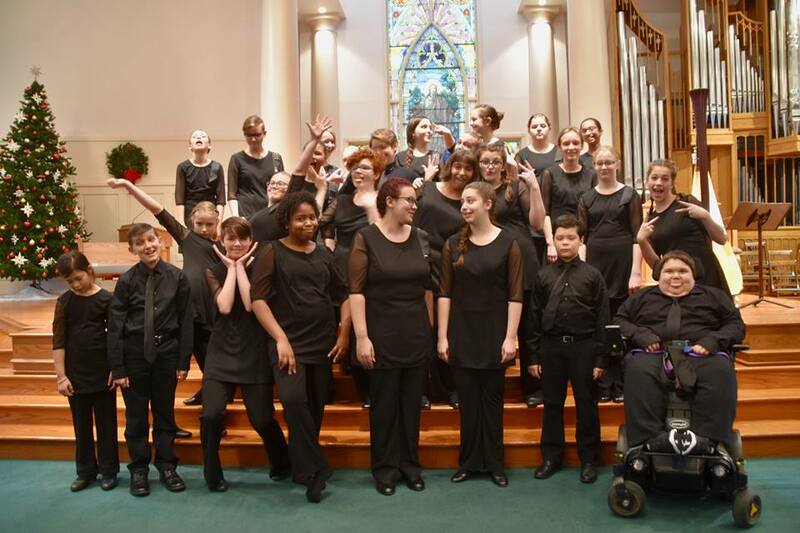 An education and outreach program of the Bach Choir of Bethlehem, The Bel Canto Youth Chorus is under the artistic direction of its founder, Dr. Joy Ondra Hirokawa. 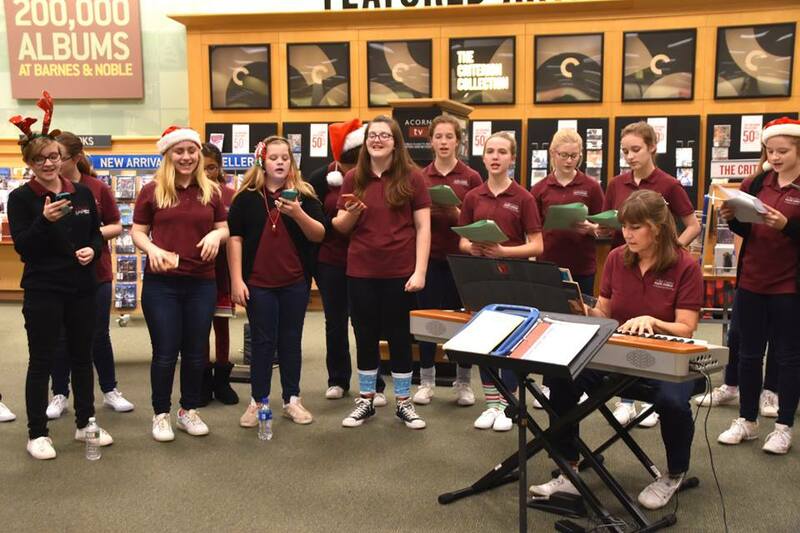 The Chamber Choir consists of any girls in grades 10 – 12 who currently sing in the Concert Choir. This ensemble is featured annually on music that highlights the unique vocal characteristics of high school women. Assistance and payment plans available- contact us for more information. Curious? Sit in on a rehearsal to see what it’s all about! Please contact the office to arrange a visit! Call 610-866-4382 x116 or email silagh@bach.org. 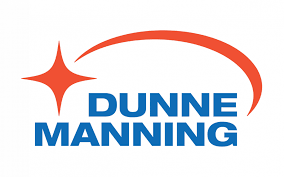 Complete the background survey to request a May 2019 audition time. Please call 610-866-4382, ext. 116 with questions. 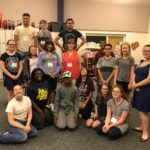 Choral Village is a low-cost, one-week summer program for youth in grades 6 – 8 in the Lehigh Valley. 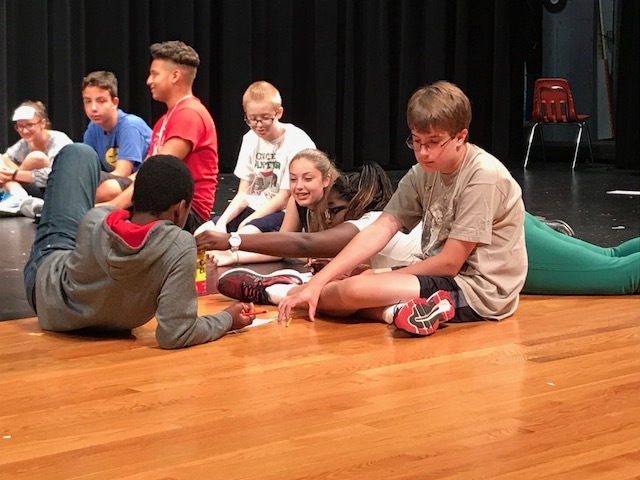 The purpose of the program is to intentionally bring together young people from our region to learn about each other and our community’s cultural diversity through activities that may include theatrical games, drum circles, musical experiences, and in particular, artistically expressive choral performance. 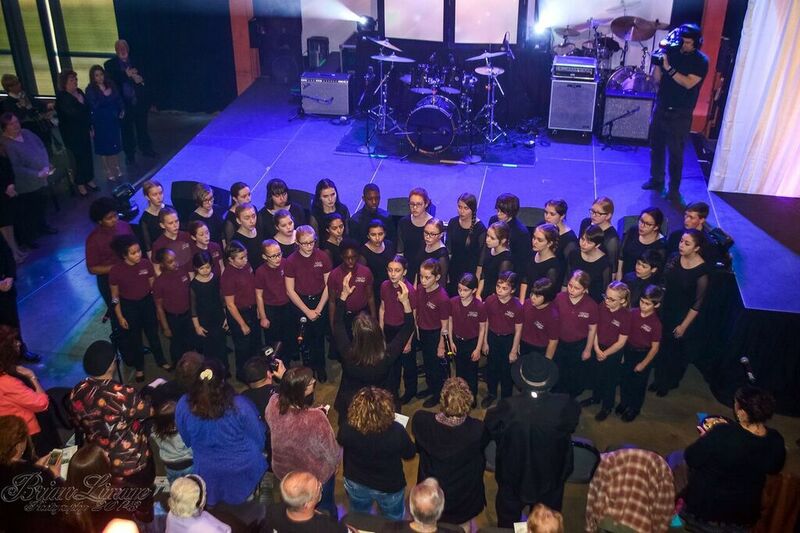 Choral Village is led by accomplished musicians who are devoted to promoting and developing self-confidence, empathy, and leadership in young people. A special highlight will be mini-concerts performed by area musicians. Take these 2 easy steps and join us in July! * After performing Britten’s “War Requiem” in 2018, the opportunity to sing at Coventry Cathedral will be an indelible memory for our choristers. With more cohesiveness, they perform better! 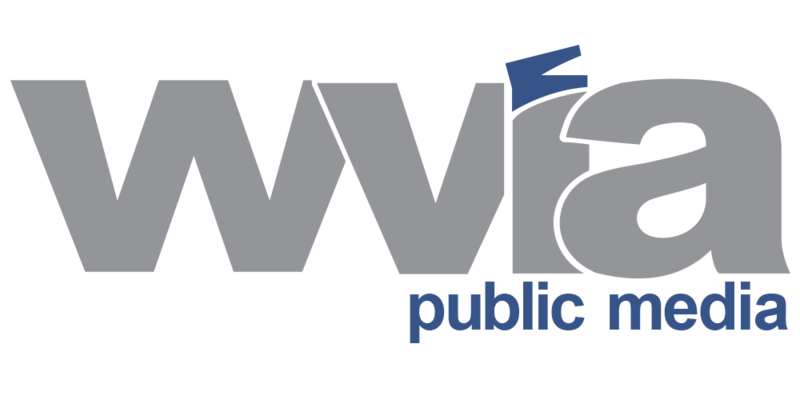 Two public workshops are available. Choral directors of any school or faith-based setting are invited to register for either Thursday, Saturday, or both days at a discount. 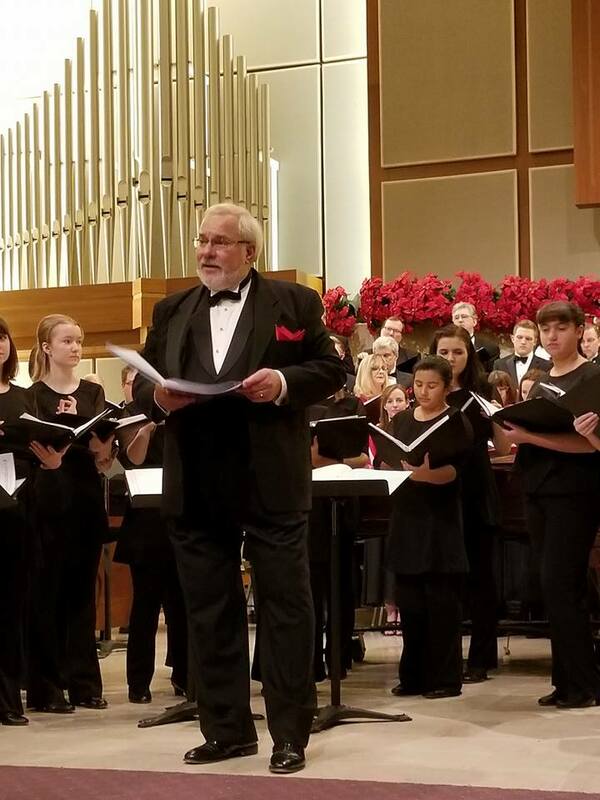 The Bel Canto Youth Chorus of the Bach Choir of Bethlehem is pleased to announce Choral Workshops with renowned conductor and clinician, Dr. Rollo Dilworth. Dr. Dilworth has more than 150 choral publications and has conducted and presented extensively locally, nationally, and internationally. He is currently Chair of the Music Education and Music Therapy Department at Temple University and has recently been named to be Vice Dean of the Boyer College of Music and Dance at Temple University. We are honored to have him visit us in the Lehigh Valley! Register online by March 27th. Payment options are listed below. Rehearsal Techniques: Dr. Dilworth will rehearse the Concert Choir of BCYC on his composition, “No Ways Tired.” This open rehearsal will provide opportunities for teachers to observe rehearsal techniques appropriate for choirs of any level. Masterclass: Teachers wishing to hone their conducting skills are invited to apply to conduct the ensemble in a Masterclass situation. Three spots are available, each lasting 20 minutes. Interested teachers will choose a piece from the BCYC Concert Choir repertoire to prepare and conduct, with Dr. Dilworth providing coaching. This will be a supportive and encouraging environment, so please apply! Rehearsal Techniques: Following time for refreshments and networking, this session will focus on Building Community in the Choral Setting and Choral Pedagogy, with a focus on working with diverse students. 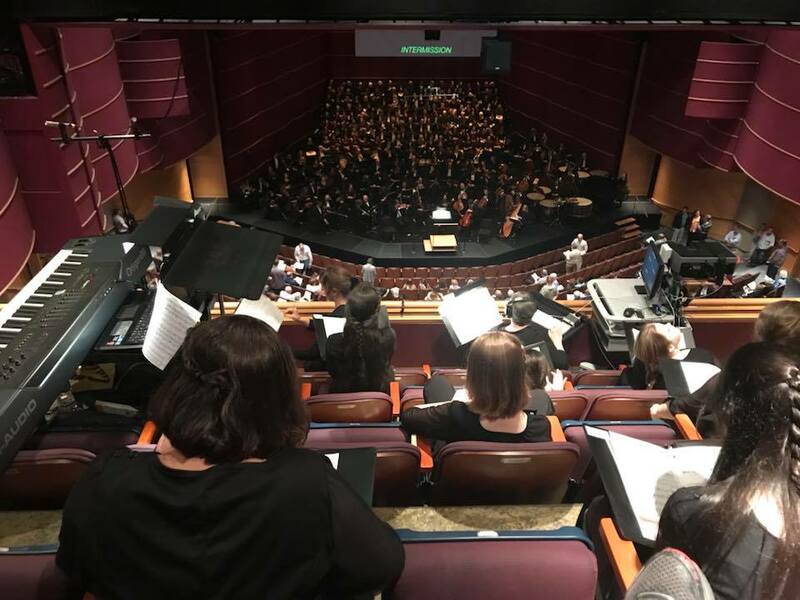 Applied Rehearsal Technique: In the first hour, a group of Elementary/Middle School Singers comprised of Allentown School District students and singers in the BCYC will be a lab chorus for Dr. Dilworth. He will model introducing and teaching a composition brand new to the students. The second hour will be a conversation with Dr. Dilworth, providing opportunities for Q&A and discussion. BOTH SESSIONS = $40* Seven Act 48 credits are available for both sessions. Add an optional Boxed Lunch = $12* Choose either Turkey Wrap, Beef Wrap, or Vegetable Wrap with chips, salad, fruit, drink, and cookie in the registration form. Space is limited and accommodations will be assigned on a first-come, first served basis. We encourage early enrollment in order to confirm your place and obtain the level of accommodations you seek. You may pay with a credit card in advance of the workshop by calling Bel Canto Youth Chorus administrator Silagh White at 610-866-4382, ext. 116. We will also accept payment in all forms listed above at the workshop locations. 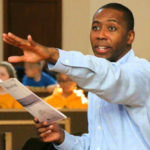 By attending The Rollo Dilworth Choral Conducting Workshop, the participant agrees to participate in the Workshop during the time period chosen. If you must cancel your reservation, please contact us by March 25, 2019, to receive a full refund. Cancellations after March 25th will not be refunded. This workshop is presented with the generous support of the American Choral Director’s Association Fund for Tomorrow. Dr. Joy Hirokawa is the Founder and Artistic Director of The Bel Canto Youth Chorus. 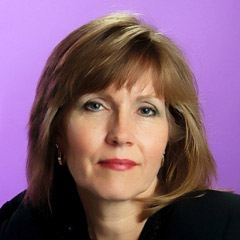 She earned a Doctorate of Musical Arts in Music Education from Boston University, a Masters degree in Choral Conducting from Temple University, and a Bachelors degree with honors in Music Education, also from Temple University in Philadelphia, PA. She teaches a course annually at Villanova University’s Summer Music Program in working with the child’s voice. Dr. Hirokawa is a frequent guest conductor and clinician, presenting regularly at ACDA, NAfME and PMEA conferences and conducting numerous honors choirs, including the Connecticut All-State Elementary Honors Choir, the Middle School Treble Alabama All-State Chorus, the ACDA-PA All-State Middle School Honors Choir, and the ACDA-PA All-State Women’s Honor. 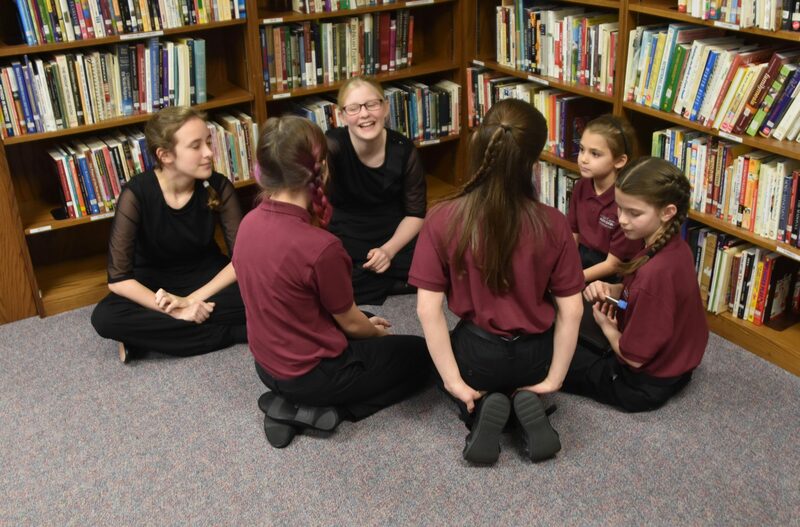 Under her direction, The Bel Canto Youth Chorus has performed locally, nationally and internationally to great acclaim, and has appeared at ACDA, NAfME, and PMEA conferences. 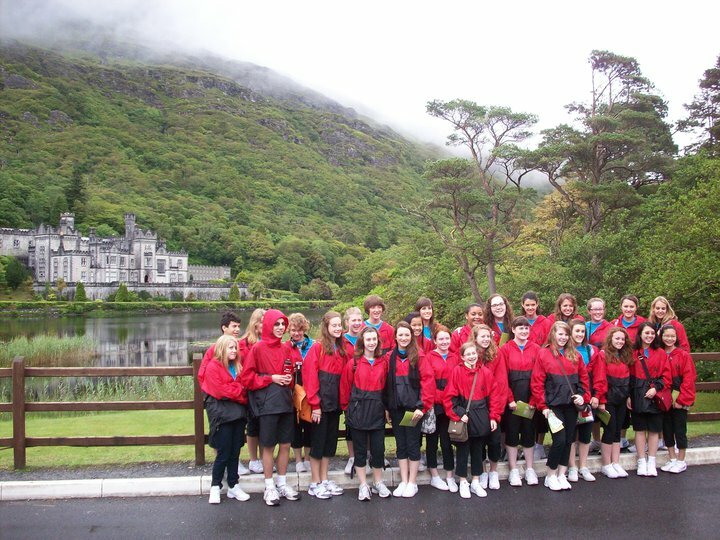 International tours have taken the choir to Italy, Ireland, England, and in the summer of 2013, Central Europe. Dr. Hirokawa’s published arrangements include her jazz arrangement of “My Favorite Things” and the Andalusian song “Lamma Badaa Yatathanna,” which have appeared on numerous festival programs. She is the current ACDA Eastern Division Repertoire and Standards Chair for Children and Youth Choirs and the Southeast Region Chair for ACDA-PA. Dr. Hirokawa taught in the public schools for 20 years and is now an adjunct professor at Temple University in Philadelphia, PA.
Lauren Kostovick is the director of the Preparatory Choir. She is a graduate of Westminster Choir College, earning a Bachelors in Music Education and a Master of Arts in Teaching degrees. She is also certified in various processes for teaching music including Orff, First Steps in Music, and Conversational Solfege. 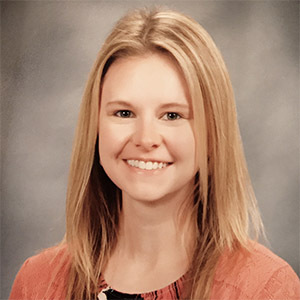 She currently teaches K-5 vocal music at Jaindl Elementary School in Parkland School District. Her biggest goals in teaching involve building community, spreading the joy of music making, and allowing space for creative thinking for young musicians. 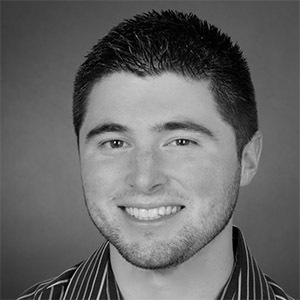 Derek Kostovick is the co-director of the Preparatory Choir. He holds a Bachelors degree in Music Composition, a certification in Music Education K-12, and a Masters degree in Multicultural Education, all of which were earned at Eastern University in St. Davids, PA. He is currently a professor of music at Eastern University, teaching theory and serving as band director for Eastern Winds. He has a background in composition for television working with National Geographic, and for film working on larger productions such as Iron Man and Transformers. He has accompanied and arranged for choirs for over fifteen years. Additionally, he served for five years as director of music at Aldan Union Church in Philadelphia, writing many new songs as well as a cantata for choir and band. Andrea Berntsen started playing piano at age of three and became a professional accompanist at the age of thirteen. 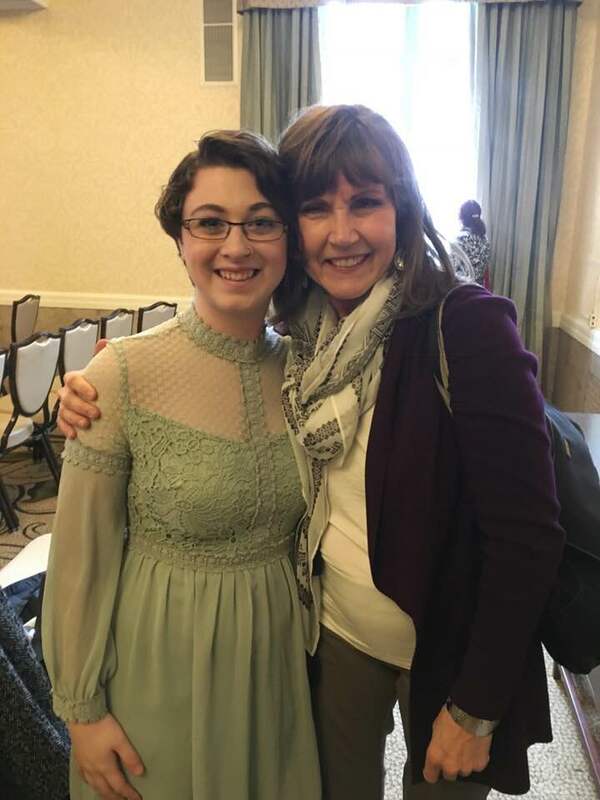 She earned a BM in Piano Performance from St. Olaf College in Northfield, Minnesota, and an MM in Piano and Organ Performance from the Yale University School of Music, New Haven, Connecticut. Ms. Berntsen has been an active church organist and choir director for close to fifty years and currently resides in Allentown, PA where she continues working as a church musician in addition to freelancing as a keyboard accompanist. 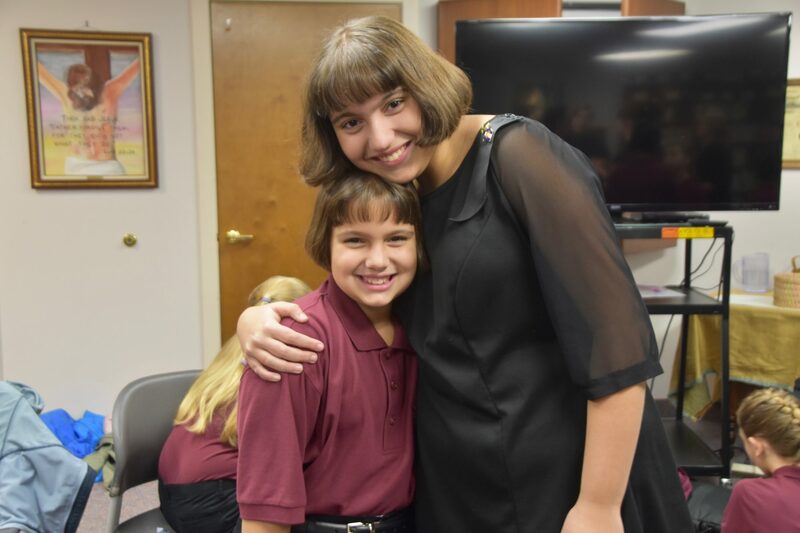 As a new education and community building program of the Bach Choir of Bethlehem, the Bel Canto Youth Chorus continues to maintain policy and oversight through volunteer leadership and parent representation. A shared love of singing and each other.